Don't let your brain make decisions your stupid brain has to make. The more it will resist waking up. Use your smart brain to eliminate all the possible choices in the morning. Below are 4 simple ways to make that happen. 1) Move your alarm clock across the room. Get your body moving immediately. 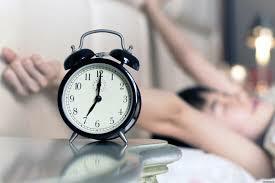 With your alarm out of reach, you have no choice but to stand up and move. 2) Make your first task super-easy. Drink a glass of water that was poured the night before. A simple task and re hydration from lack of water during the night gives your smart brain a quick win. 3) Set your clothes out the night before. Don't leave your wardrobe choice for the morning. Pick out your clothes and leave them in a conspicuous place that even your tired brain can't miss. 4) Write down your morning goals the night before. Even if it's only one item, make it your most important for the day. Showing up prepared for the day means less work for our brain to get started in the morning. 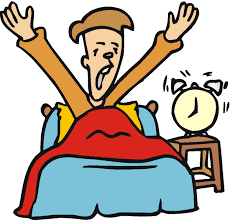 Waking up early doesn't take mounds of self-control, the right genes, or a super power. You simply need to fight that stupid troll brain each morning and win. Don't let your brain make decisions.